Be a 2015-2019 graduate of a public, parochial or private high school, home instruction program or GED recipient. Final, unweighted cumulative high school GPA of at least 2.3. Have an adjusted gross household income of $85,000 or less based on submitted FAFSA application. Enroll full-time (12 or more credits) each semester. Maintain a 2.5 GPA while at CCBC. 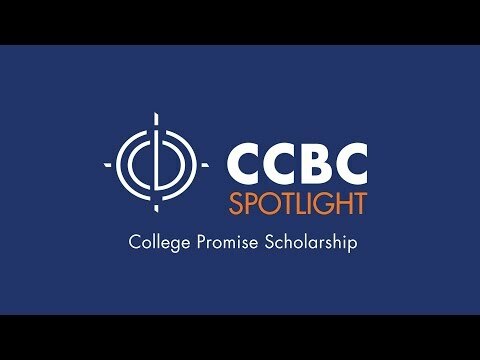 *Note: If course placement testing indicates the need, the Baltimore County College Promise Scholarship will cover up to three review courses (such as MATH 081 Pre-Algebra) to help get students ready for college-level course work.